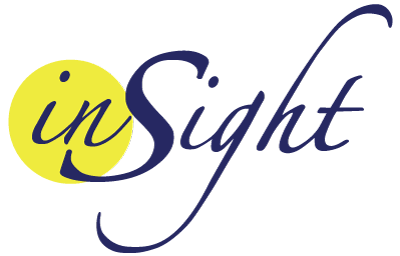 Insight Treatment organized a lunch with adolescent mental health professionals to talk, share updates and information while enjoying a lunch provided by Insight’s team. 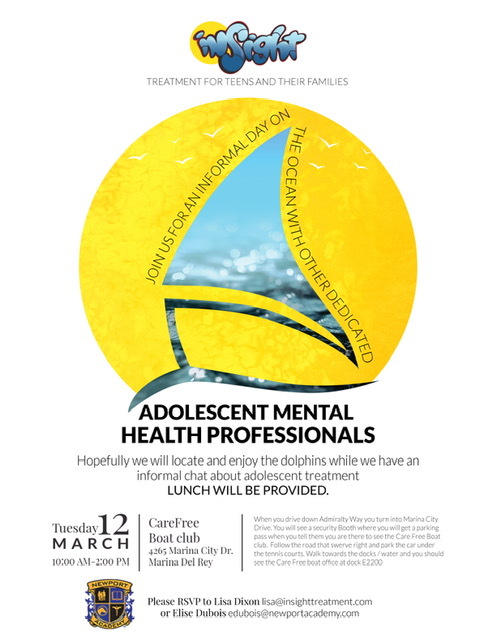 The event was held at the CareFree Boat Club in Marina del Rey, and it was an informal day by the ocean with teen counseling and teen rehab professionals that everybody enjoyed! 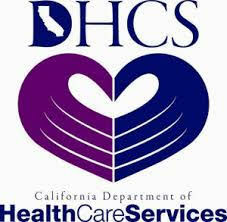 We’re glad to have had the opportunity to share some leisure time and good, useful information with our colleagues. Meeting 10 a.m. – 2 p.m.